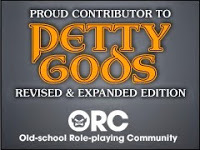 As a nod to last week's Free GM Resource of Star Frontiers, I wanted to make people aware of this excellent fanzine which supports the game. 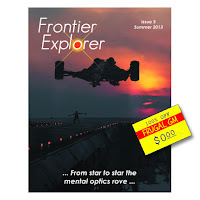 Frontier Explorer is a web-based magazine that primarily supports Star Frontiers. If you play Star Frontiers, or are thinking about playing Star Frontiers, you should check out this zine and get involved in the community so they keep on producing new issues.